The exhibition team are on the road again soon, this time up to Scotland. Next stop is the Water Sewerage and Waste Exhibition on Thursday 9th June. Venue details are as follows. 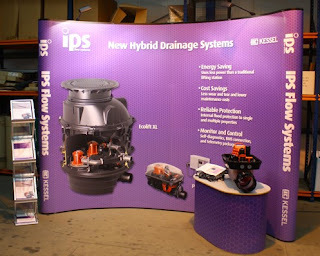 Our product manager, Dave Whalley will be on hand to answer any questions you may have, and will be demonstrating the unique technology included in the Kessel Hybrid Drainage System. Samples of other Kessel drainage products will also be on display. The show runs from 9.30 am to 2pm followed by CPD Approved Seminars and presentations. All visitors receive complimentary drinks and lunch. We hope to see you there. If you would like any further details about this or other shows we are attending this year, please let us know. 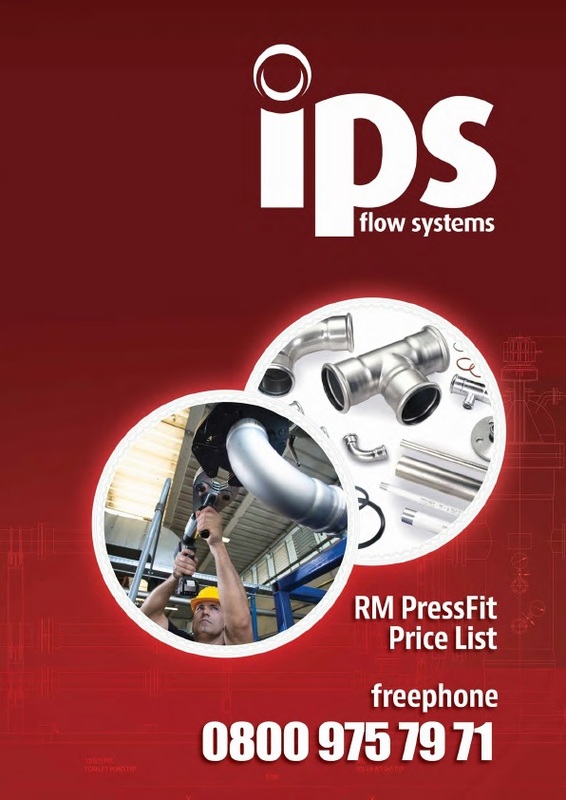 We have just published our new RM PressFit price list and will be sending out copies to our customers in the next few days. The price list includes all our standard products together with an overview of tools and accessories used in installing the system. If you would like your own copy, please let us know. We also have available, handy Installed Cost Calculators, which will help you estimate total installed costs - you just have to add your labour rates, discounts and quantity required. You can even generate an order and e-mail it to us, saving you valuable time. There are separate calculators for each range – Steelpres, Inoxpress and AESpress, so please ask us for which one you would like. if you would like any further information on the RM Pressfit range, or would like a demonstration of the system, please let us know.